One of our many business coaching services we provide in areas like Paramus, NJ, Mahwah, NJ, Scranton, PA and Middletown, NY is small business career coaching. We recognize that there are a lot of talented people out there who may just be in need of help focusing or identifying some weaknesses they may be blind to. We know a small business career mentor can make all the difference. As a company who may sometimes be called upon by any number of businesses to help them find great employees, it is in our best interests to provide quality career help for small business employees. We love to nurture talent and find ways for it to grow. Often we identify a career seeker’s blind spot and look with joy as we see realization dawn and a new, better way of approaching the problem become apparent. 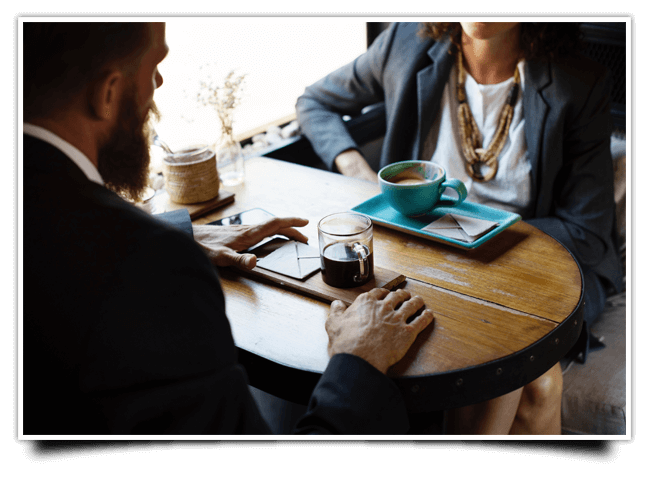 Do you need small business career coaching? Struggling to find a career in your chosen field even though you have the education/experience/skill needed? Jumping from position to position, never finding a home with one company? Missing out on or being passed over when opportunities to advance in your career arise? Finding yourself not exactly sure which career you want to be in? If any of these or something like these sounds like you, Coachfirm small business career coaching could change your life. Are you walking into an interview the right way? Saying the right things? Asking the right questions? If you are losing out on jobs at the interview stage, we can help you figure out why. Are you interested in starting your own small business? Advancing in a specific small business field? Partnering with an existing small business? If you can’t define your career goals, it will be difficult to achieve them. We can help you narrow your focus and devise a plan for pursuing what you want. Our world is paradoxically coming closer together and pulling further apart at the same time. The internet and digital devices allow us to communicate with virtually anyone, anywhere at any time, which is great. However, it also can discourage us from making real, genuine, face-to-face connections, and it’s those connections that lead to the careers people want. We can help you understand networking and hone your networking skills. We can help you with the above areas and others where you may be struggling. It all starts with you making contact with us. That part is easy. Schedule a consultation call with us right now. It’s free, and it will get you on your way to the mentoring you need for the career you deserve.